When you think about classical music in terms of composers, it can get pretty intimidating. But don't let this discourage you from enjoying the sense of calm that only this genre can offer. I have been a classical music fan as far back as the 90s. Nothing quite soothes the same as classical music. And now, we can enjoy live playing by the Manila Symphony Orchestra as we go through one of life's most stressful (and overstimulating) activities: shopping! 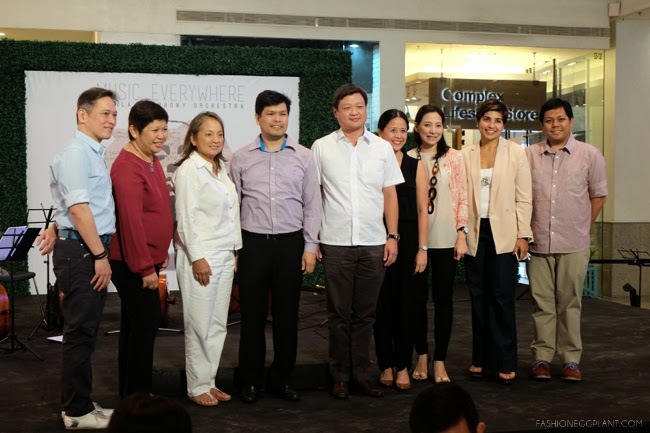 Aside from that our kids can even join a FREE summer workshop and learn from the industry's greats...read on to find out more. Continuing Ayala Malls kindred mission of enriching the Filipino's cultural life, Ayala Malls and the Manila Symphony Orchestra brings the once-reserved world of classical music closer to the everyday mall-goer with intimate peeks at the orchestra's rehearsal sessions to be held this March at the Cosmopolitan Center of Glorietta 5. 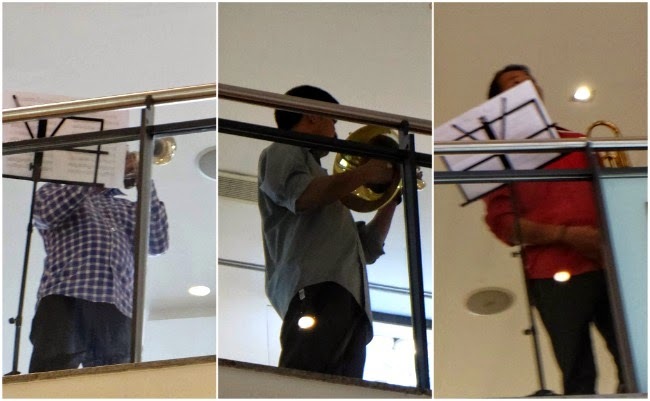 I had a taste of it yesterday at the press launch when we were surprised by wonderful music from the balcony of the second floor as we were having lunch at the atrium. The only word to describe it is beautiful. Kids and teens get the chance to attend 3-hour sessions and learn how to play the violin for free under the tutelage of the orchestra's greatest musicians. April 26 - Market! Market! March 21 - In celebration of Johann Sebastian Bach's 300th birthday, the MSO will simultaneously play their ode to the German composer's enduring hymns in hour-long performances across the metro: Greenbelt's The Gallery, Alabang Town Center's Corte delas Palmas, Trinoma's Park Level, Glorietta 5 Atrium. June - Manila Symphony Orchestra x Harvard Orchestra at Glorietta and Greenbelt. Classical music is very soothing indeed and good for brain development too. Thanks for the info. My two big girls play the violin and piano, I'll see if I can schedule to come and watch the Manila Symphony Orchestra on April, I'm sure my girls will appreciate it. Thanks for the info Sarah! Thanks for this Sarah! Luckily, there's a schedule for Fairview Terraces. We'll definitely attend this. Free Summer Musical workshop for kids sounds really tempting! Wow :) oikay yung summer workshop for kids ah. My son is very young for the workshop but I hope to catch the orchestra at the mall sometime! 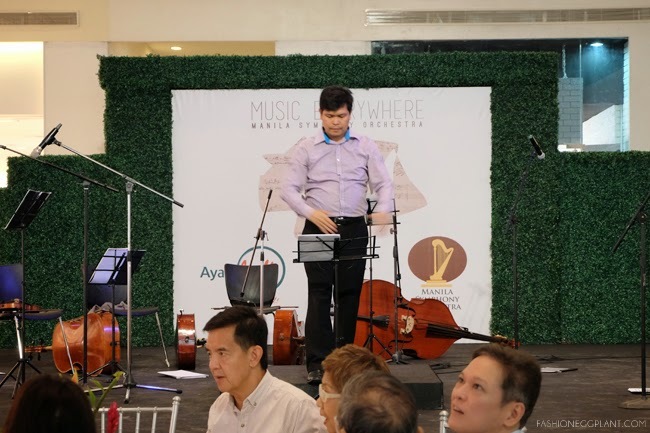 Check out the Manila Symphony Orchestra on YouTube for full videos of our regular concert seasons with some of the best And youngest talents the Philippines has seen! We're also on Smart Spinner! 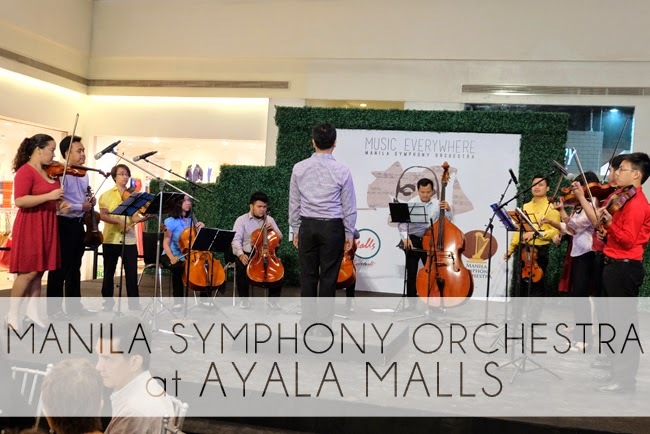 Check out the Manila Symphony Orchestra on YouTube and subscribe for full videos of our regular concert seasons with some of the best And youngest talents the Philippines has seen!